For stock corporations, the annual general meeting (AGM) is the most important date of the year. This coming together of all stockholders serves to inform and to take legally effective decisions—and is a prestigious company presentation. Accordingly, companies attach great importance to the organizational and technical conditions there. Crucial for the success of a GM are professional teams and flexible event locations. 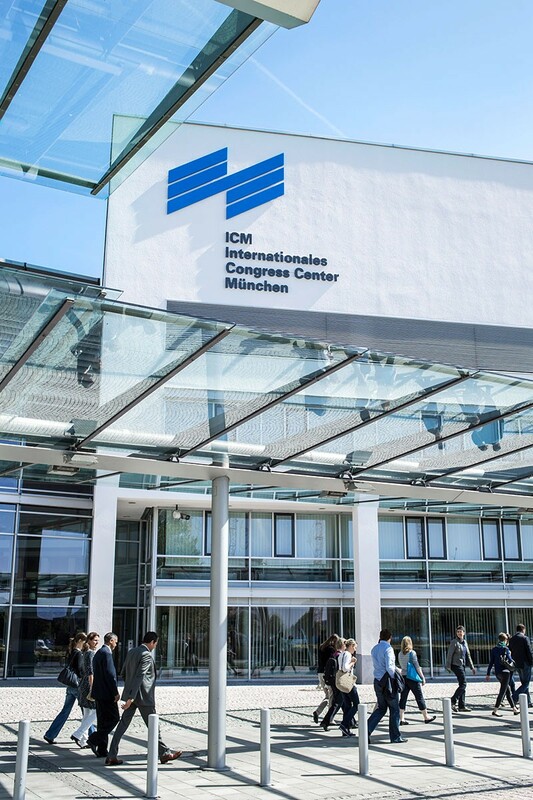 In 2016, the three Messe München Locations—the ICM – Internationales Congress Center München, the MOC Veranstaltungscenter and Messe München itself—have again demonstrated their special competence in the holding of GMs. The general meeting of the trading and service group BayWa AG on June 7 marked the end of an extremely successful GM season in the ICM. Before that, the two DAX-listed groups and long-standing clients Munich Re (April 27) and Linde AG (May 3) invited their stockholders to the ICM, as they have done for way over ten years. In addition, the chemicals group Wacker Chemie AG (May 20), the DAX-listed semiconductor producer Infineon Technologies AG (February 18) and—for the first time—the well-known lighting manufacturer OSRAM Licht AG (February 16) also held their general meetings at the ICM. 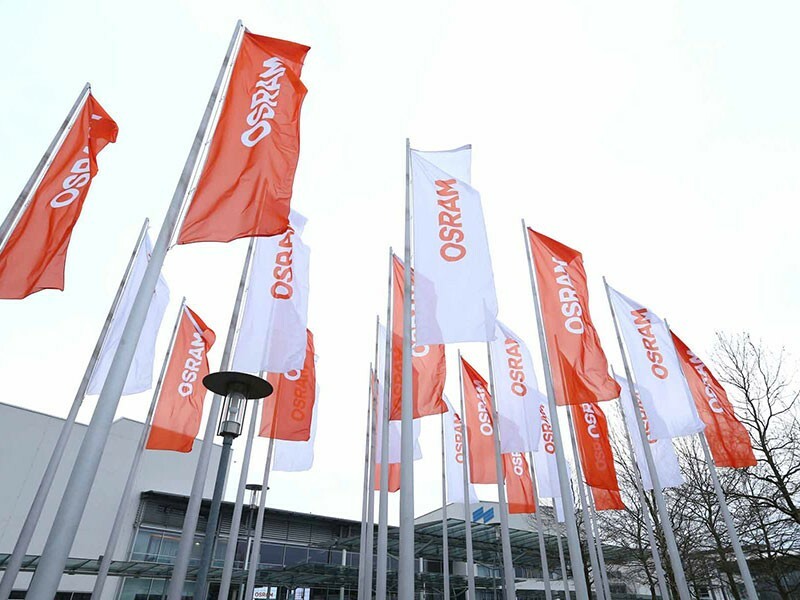 For OSRAM, this was a premiere in two respects. At its first general meeting in the ICM, the company shared the set-up and layout planning of Infineon Technologies AG as part of a consecutive GM approach. Together, the three locations present rooms and areas for general meetings of every type and size. 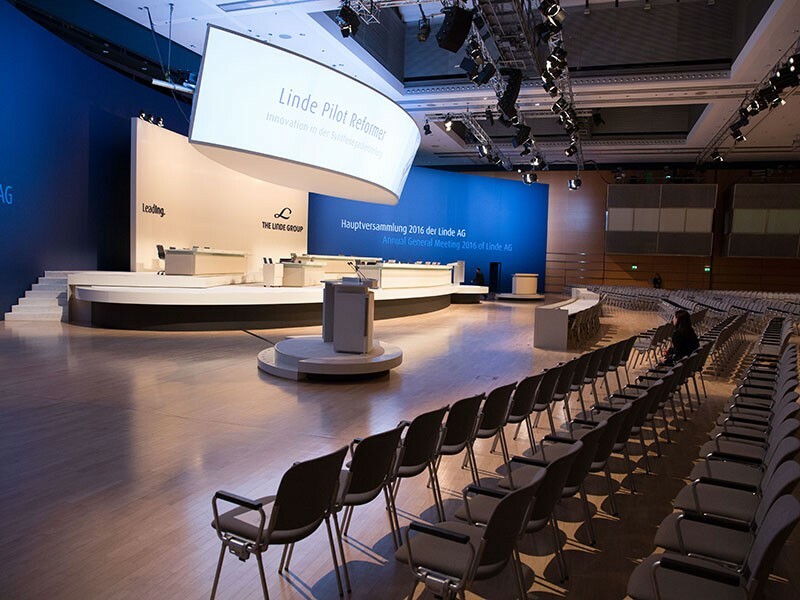 The spectrum ranges from the GM of a consulting firm with 200 participants at the MOC Veranstaltungscenter München to the stockholders’ meeting of a large industrial company in two exhibition halls with several thousands of participants.